It was another incredible weekend to be a Track and Field fan. Whether you were competing or spectating, it was hard to keep up with it all. The USA Indoor Championships were happening in Albuquerque, NM, tons of conference meets were going on all over the country (USTFCCA has an excellent page with links to all results) and the Brooks PR Invite ended the weekend for the top preps the in country. 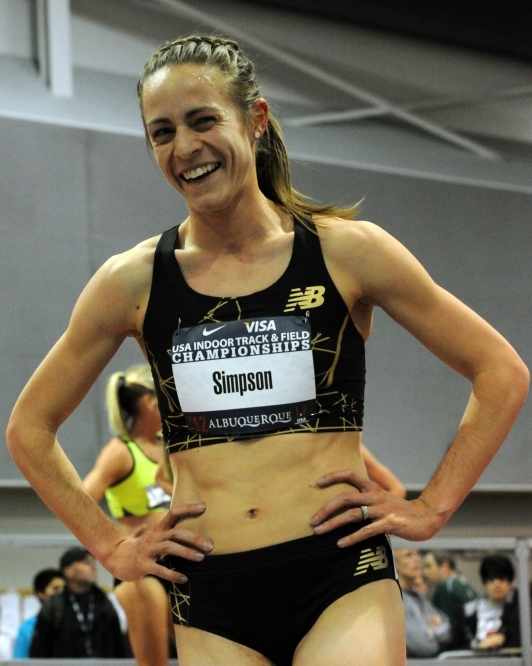 Jenny Simpson's performances led the way, as she repeated her 1500/3000 double at USA's. On Friday, she bided her time in the 3000 and took the win in a tactical 9:19.15 over Jackie Areson and Sara Hall and Saturday, she held off a hard charging Brenda Martinez and the newly signed to Nike, Sara Vaughn. It looks like she'll be skipping World's in Instanbul, so the above four ladies will be booking their tickets. Also, it should be noted that Erica Moore looked superb in the 800, winning in a very nice 2:01.08, and pulling her teammate, Phoebe Wright, along with her for a trip to Turkey. On the Men's side, Bernard Lagat said it best with the line (to the AP): "I just wanted to show those guys that Daddy can still kick." That may have been the understatement of the night, as he left Lopez Lomong, a 1:45 and 3:32 guy in the blocks with a 25 second last lap in the Men's 3000. 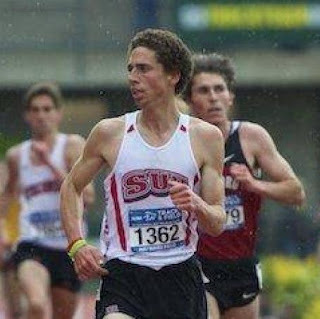 Duane Soloman made it look easy in the 800 and pulled Michael Rutt along with him to Worlds, while Leo Manzano outkicked an unknowing Matt Centrowitz in the 1500. 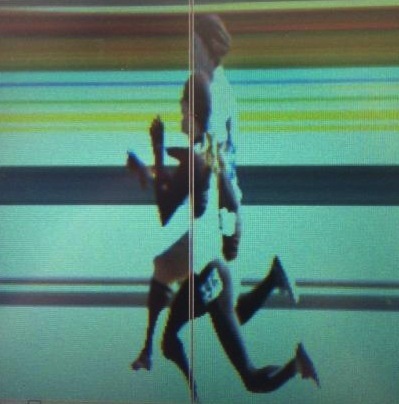 Centro may indeed have heard him coming after he went past Galen Rupp, but it sure didn't look like it. Friday - qualified in 800 semifinal (1:54) then won the 3000 final in 8:19 (meet record). Saturday - at 1:20 pm, he won the Mile in 4:10. At 2:45 pm, he won the 800 in 1:50 (meet record). 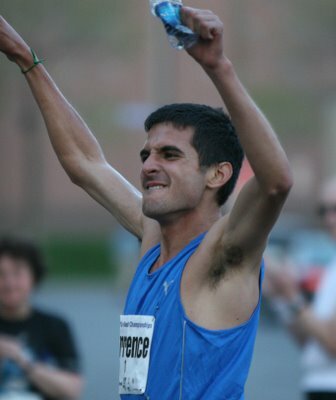 Finally, at 3:25 pm, he won the 5000 in 14:35. What a weekend. Hope he's got something left for NCAA's and Outdoor! Finally, the Brooks PR Invite was back and produced some excellent results. Molly Seidel continued her excellent season by winning a competitive two mile in 10:13.45, while Texas' Daniel Vertiz ran a very strong race from the front and broke the meet record (in the same event) with a nice 8:59.15. He also led North Dakota's Jake Leingang under 9 in the process. 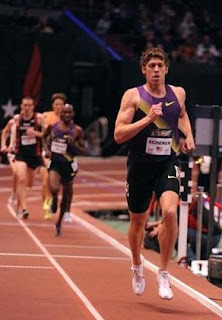 Check out Flotrack's Crack Recap here. Does Rupp have enough to get by the master? 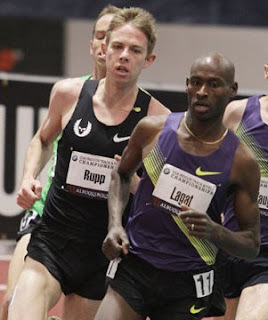 The USA Indoor Track and Field Championships kick off Saturday and the distance race of the meet will certainly be the showdown between Bernard Lagat and Galen Rupp. They'll close out Saturday night at 8:05pm Mountain Time in an event in which Lagat owns the American Record (7:32.43); the 3000 meters. Both should qualify for the World Indoor Championships in Istanbul, Turkey from March 9-11, as the top two in each event will qualify, if they have hit the standards. Both are fresh off breaking each other's American Records in recent weeks; with Lagat besting Rupp's 5000 Record and Rupp trumping Lagat's 2 Mile Record just hours later. It should be a two man show, but Lopez Lomong could make things interesting, as he makes his first indoor appearance in an event over 800 meters this year (where he ran 1:47). Right before the Men take the stage, the Women will square off in another duel of sorts for 3000 meters. The favorite has to be Jenny Simpson, but Sara Hall may give her a run for her money, as she beat her to the line in Boston (after Simpson faded from going out hard). Hall also is coming off a national Cross Country title, so her confidence will be high. 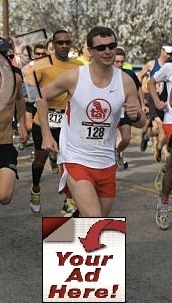 On Sunday (at 2:15), the first distance event will be the Men's 800. Last year's winner, Duane Solomon, leads the field in his indoor season debut. The New York New Jersey Track Club has the next three qualifiers in Michael Rutt, Tevan Everett and Christian Gonzalez, while the unattached (sponsors take heed) Mark Wieczorek rounds out the top five. 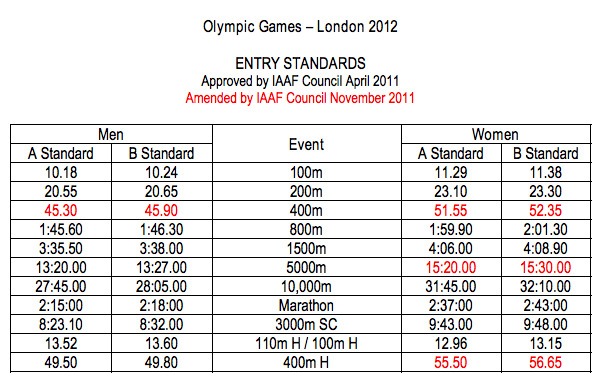 It'd be nice to see Wieczorek take the win and secure some sponsorship before his outdoor bid to make the Olympic Team. He'll have his hands full in doing so! 30 minutes later, the Men's 1500 will go off. 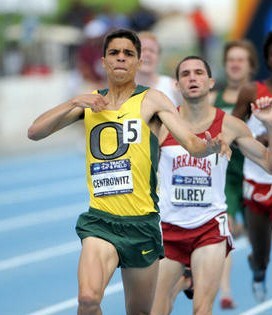 Leading the field is Daegu Bronze Medalist, Matt Centrowitz. Centro looked awesome in the Wannamaker Mile at the Millrose Games, but will have to execute brilliantly again to hold off Leo Manzano, Garrett Heath, Russell Brown, Jeff See (who won last year) and Galen Rupp, who will look to double up after the 3000 Saturday night. 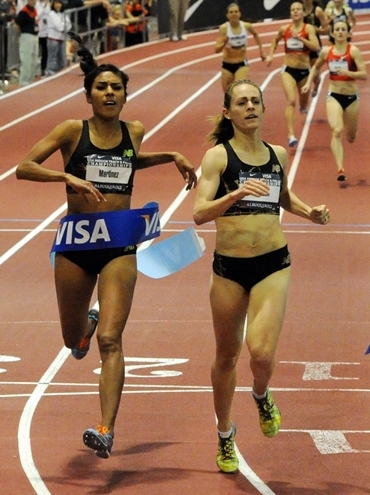 The Women's 1500 field will hit the track next in a Jenny Simpson/Sara Hall rematch. Also, the sharp Brenda Martinez will look to continue her excellent season by facing these two mainstays. The Women's 800 will follow with Phoebe Wright looking to repeat. Erica Moore and Latavia Thomas look to be her top competition as Maggie Vessey has opted out of the event. The event will be broadcast (via tape delay) Sunday on ESPN at 7:30pm Eastern. Also, everything that isn't on TV will be streamed live via RunnerSpace.com. Flash Results will have live results starting Saturday and here's a link to the newly re-designed USA Indoor Championships homepage. Oh, and make sure you wear the right uniform. Thanks to Splitcaster for sponsoring the blog this week. If you haven't used this app before, it's awesome. 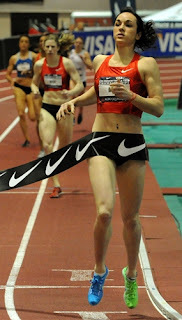 I used it during Aisling Cuffe's National 2 Mile Record last year and think anyone who goes to track meets will love it. 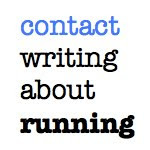 Also, if you're interested in sponsoring writing about running (and other great sites like TrackFocus, Track Superfan, Paul Merca and the House of Run podcast) in the future, check out The Relay Network. It's a great weekend to be a track and field fan with tons going on! Along with the USA Cross Country Championships (previewed earlier in the week), there are three big meets that highlight indoor track action across the country. 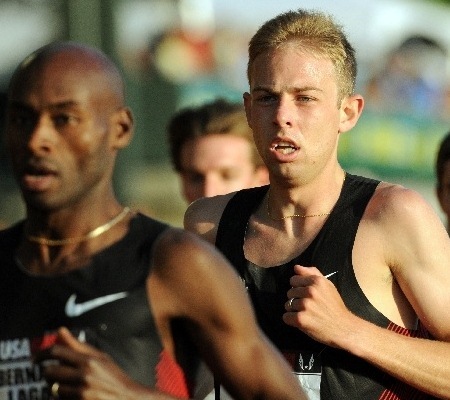 The highlight of the meet will be Galen Rupp's attack on Bernard Lagat's American 2-Mile Record of 8:10.07. New Balance's Craig Miller will be pacing the affair and he'll be joined by OTC/Schumacher Group's Andrew Bumbalough, former California standout Michael Coe, Aron Rono and Stephen Pifer. Lagat set the record last year and it'll take quite the effort to break! 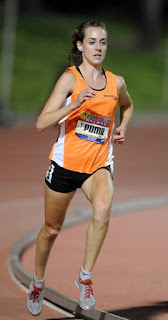 The Women's 1500 will feature a showdown between the veteran Treniere Moser, Anna Pierce, who bounced back last week with a nice 1000, Brenda Martinez, who dominated the US Open Mile, Sara Vaughn, Ashley Higginson, Btissame Lahkuoad, who looked great last week, and YouTube sensation, Heather Dorniden. Finally, the Geoff Hollister Mile will feature an absolutely stacked field. Leo Manzano leads the American contingent that includes Jeff See and Russell Brown. 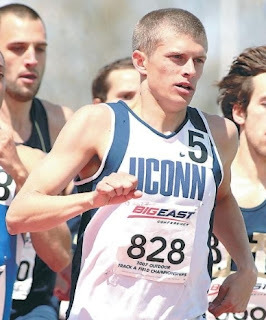 Boston winner, Ciaran O'Lionard, is back with an impressive international field that includes Amine Laalou, Daniel Kipchichir Komen, Silas Kiplagat and Boston 3000 winner, Caleb Ndiku. Former Chapel Hill High standout, Jack Bolas will pace the affair. ESPN2 will show the event on tape delay Sunday. 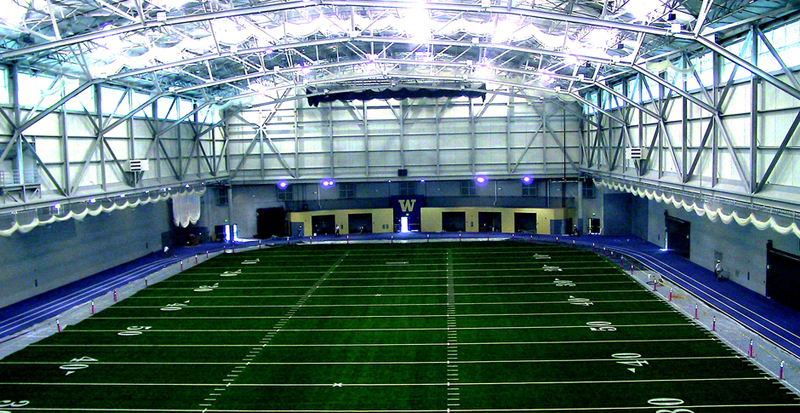 Fast Times at "The Dempsey"
The Husky Classic has turned into one of the premier indoor meets in the country as athletes love the fast 309 meter track at "The Dempsey." Spiked Up, Psyched Up has a nice preview of the distance events. Flotrack will be streaming the entire event and will have a special program for the collegiate section of the meet from 6 to 9pm Eastern on Saturday. The Millrose Games is sold out! 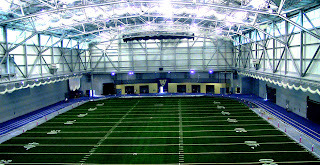 5000+ will enter the Amory on Saturday to see tons of great competition. You wonder if they would have put together a similar field last year as they did this year, whether or not they could have kept it in Madison Square Garden, as it is truly stacked. 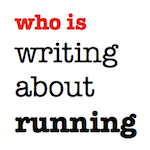 Lots of great college athletes are in the fields and Let's Run has an excellent preview worth checking out. YouTube will be showing the event live, which is better than nothing! On my usual Thursday afternoon drive home from Winston-Salem to Raleigh, I usually stop off somewhere along the way for a nice trail run. Yesterday, it was the Woodlands trails in Chapel Hill. If traffic is light, I'll usually check out Twitter and see what's going on. One thing I noticed yesterday was Oregon Track Club's Tyler Mulder tweeting out that he's "one of the newest members to be a part of @PowerBar Team Elite! Excited to see how the nutritional side will help me gain some edge!" Believe it or not, I was invited to be part of PowerBar Team Elite as well. I'm going to assume it's more on the prowess of the blog than the flames coming off my shoes in a high seventeen minute 5k. But you know what? I applied for it and they picked me. As Wayne Gretzky said, "You miss 100% of the shots you don't take." From looking at the roster of runners for PowerBar Team Elite, there are some people shooting, and some that are not. Some names I recognized were: Sam Chelanga, Jeffrey Eggleston, Zoila Gomez, Fasil Bizuneh, Molly Pritz, Colleen DeReuck, Zach Hine, Jesse Armijo, Shayla Houlihan, Tyler McCandless, Erin Bedell, John Jefferson, Wendy Thomas, Ryan Vail, Mike McKeeman (Tar Heel), Jimmy Grabow, Ricky Flynn, Danny Mercado, Nick Arciniaga, Stephan Shay and my friend, Joe Moore, who had a great quote on his blog about the sponsorship. "Now all the money I blow on PowerBars, I can save to blow on something stupid. This is a good deal especially because PowerBar makes tons of different stuff. Should be sweet." Many thanks to PowerBar for the two year sponsorship that is very generous. Hopefully more companies will follow their lead in such a large sponsorship campaign. And if you missed the boat this time, mark your calendar for fall 2013, when they'll open it back up. Lesson to be learned? Unless you've got a deal with another drink company, a la Gatorade, Hammer, etc, apply for stuff like this. The worst they can say is no. The application may take 30 minutes and the payout is worth it. Another tweet that caught my eye this week was from steeplechaser Derek Scott. "Not fast enough for big shoe contract? Go seek out local options and rep your city. People are willing to help!" He's right. There are tons of great running specialty stores across the country that are willing to help fledgling elites (and non-running stores, for that matter). 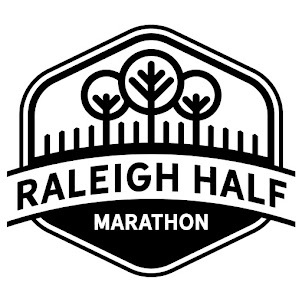 Once again, I am no elite, but have a nice sponsorship with Raleigh's Capital RunWalk (formerly The Athlete's Foot, Cameron Village). What does this get me? I get some nice gear, free entries to local races and a nice discount at the store. 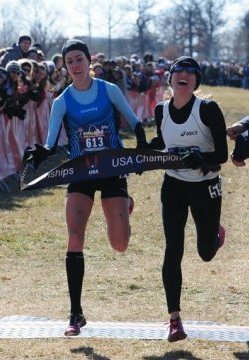 And if I were "elite," like the Elite Racing Team coordinator at the store, USATF 8k Champ and former World Cross competitor, Bobby Mack, I'd get travel to road races and bonuses based on performance. If you are going to the Olympic Trials this summer in Eugene or are on the cusp and trying to get a qualifier, go search out your local running store. I'm sure they'll make it worth your while to wear their kit or logo while you're winning road races and competing at big track meets around the country. Finally, the elusive shoe deal. Who doesn't want one? We all hear about Matt Centrowitz or Jenny Simpson's deals and druel a little, but that's not reality for most folks. What is reality for many elites is some kind of gear deal or discounted gear deal, or if affiliated with a running store, a "we'll give you six pairs of shoes and three pairs of racing flats" kind of deal. 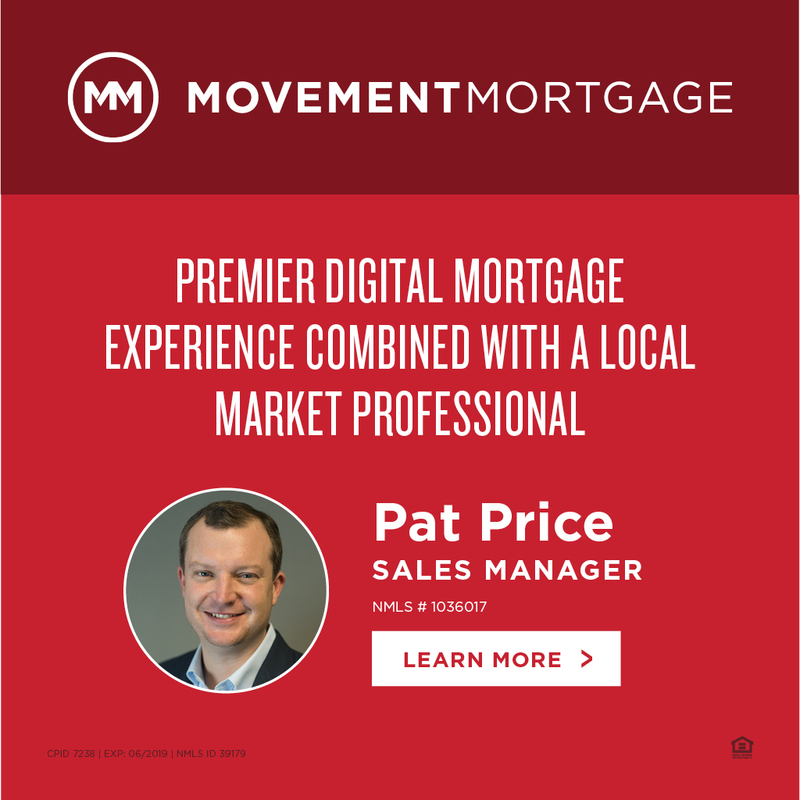 If Ray Flynn isn't banging down your door to get a meeting together for you and Phil Knight, there are some nice options. The Brooks ID team is a nice one worth checking out if you are borderline elite/sub-elite and then there's the tier below that, which I am a part of, the Brooks Fanatics team. This still gets you some nice deals on races and monthly offers that are usually 30-40% off shoes and apparel at BrooksRunning.com. Nothing wrong with that! Also, companies like Running Warehouse offer excellent deals for clubs. I got my running club at work a fifteen percent discount code, which is great, and took five minutes to hammer out an email. So what can you do to make yourself more marketable and get some of these deals? And when I say tweet, think "content is king." If you're Andrew Wheating and have run a 3:30 1500, you can get by with "Anybody else notice the Papa Johns guy always twitches his head when he says their slogan?? So annoying!" But if you're still coming up, try and put something out there that people can dig into a little bit. You don't have to give a blow by blow on your training, but a little look into the crystal ball about how you get there will make people keep coming back. This doesn't have to be anything special and can be the host of your blog or just a link to your Twitter/Facebook/Email. When people search for you online after you rip a good race, this is what will pop up first in a Google search. Don't you want to control that and not have it link to some message board post? This doesn't mean you have to answer every shoutout on twitter or fan request, but don't make it seem like you don't have time for anyone. A few years ago, when my right hamstring first started acting up, I was watching a meet on TV when Leo Manzano said he had been taking some downtime due to hamstring issues. I emailed him about it, and sure enough, he replied back in a few hours with some great information. That goes a long way. Pass on the knowledge! Not everyone is a marketing guru like Josh Cox and trying to be something you're not may rub people the wrong way, or make you feel uncomfortable. If marketing isn't your thing, find a friend that's willing to help. Doesn't have to be a manager/agent type relationship, just someone who's willing to help you put together a plan and email some people. If you have any questions, feel free to email me. I'd be happy to help you, pro bono. Footnote: But what if I outperform my "gear deal"
If you sign a small potatoes deal and outperform it, renegotiate, opt-out or have an escalator clause that says if I run x, I get y! If you've got a "deal" with Gary's Track Shack and Adidas wants an exclusive, it's gonna work out. I worked in the music business right out of college and had a showcase for one of my bands that ended up gaining them an offer of $50,000 for 50% of the publishing to four songs (from an executive of a company that makes bags that women like). The band had just signed a distribution deal and had never been on the radio. I said take it. They scoffed. The songs were recorded and a year later, the distro deal got weird and they couldn't ever release the songs. Money lost my friends. When money's on the table, take it! If you kill it and go to the Olympics, you're gonna get paid. Don't keep holding out for a better deal that may not be out there. Now go find a sponsor, no matter how little. People want to align themselves with people that work hard and no one works harder than a competitive distance runner. And yeah, it's an Olympic year, milk it!